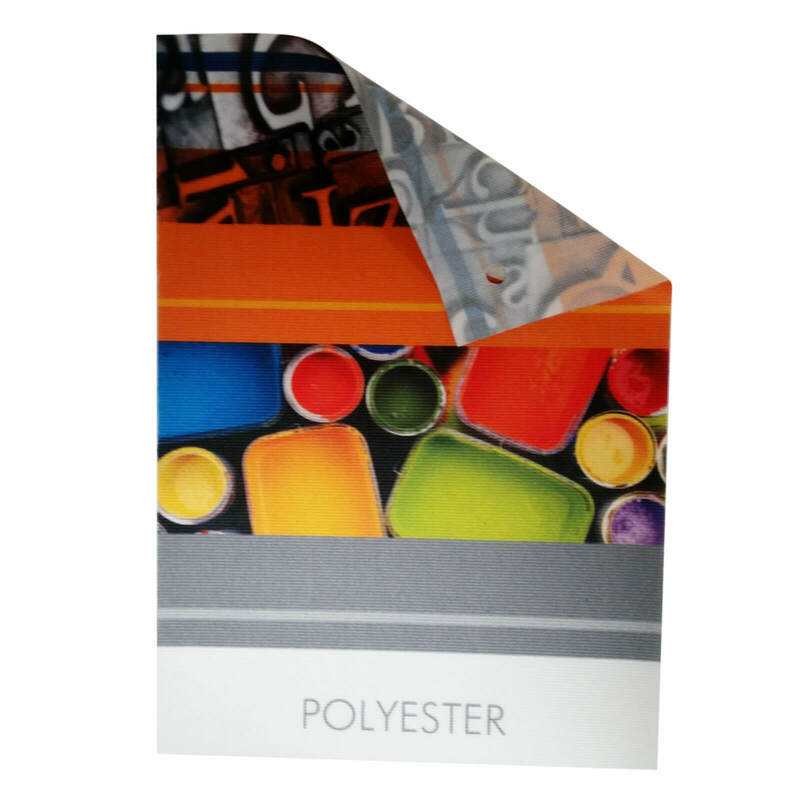 Polyester 210gsm is well suited for the production of textile banners, wall graphics, seat covers and for use in tension frame systems. Full colour printed using dye-sublimation technology, colours are deep and vibrant. Need more information on Pole Pockets? As standard all our fabrics are sent out folded. This means that some fabrics may arrive with slight creases. These can be easily ironed out on a low heat or will fall out over time once hung. Alternatively, fabrics can be sent out on a 2.5m roll, however, this will incur an additional £25 to cover extra packaging and delivery. If required, we can send you an electronic proof of your final artwork by email. You will be given 24 hours to sign off your electronic proof, after 24 hours the order will be processed without sign off Please note: any delay in approving the electronic proof can delay turnaround times. Polyester 210gsm is well suited for the production of backdrops, flags, textile banners, wall graphics, seat covers and for use in tension frame systems. 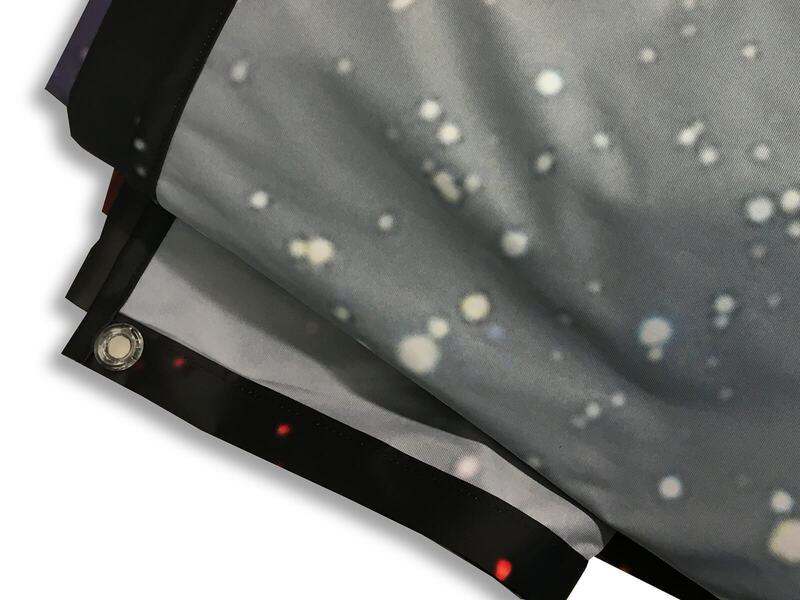 A tight weave in this fabric allows for stunning high-resolution printing using dye-sublimation. Flame retardant and non-reflective. Ideal for use against a wall or at the back of a stage. 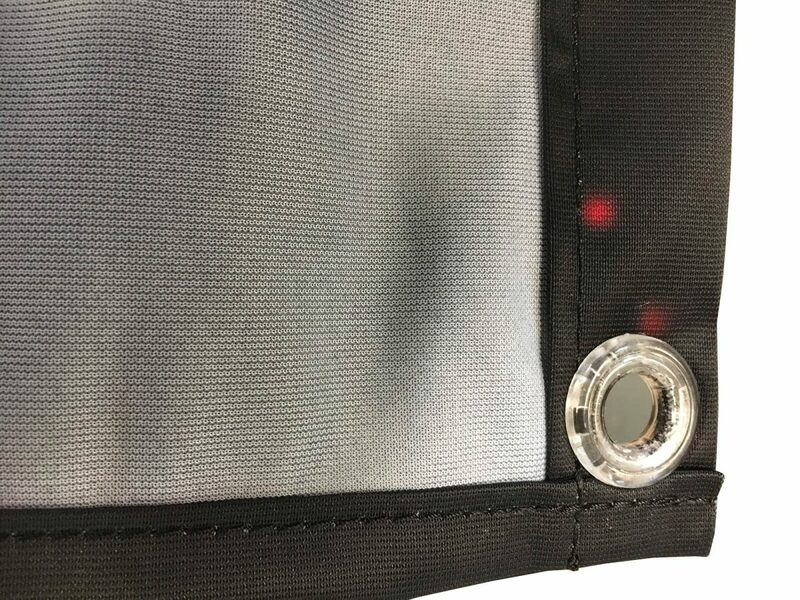 Polyester 210 is not fully opaque and will let some light through from behind, if this is an issue consider using our blockout Blackback Pro Fabric. How can we print a quality product so cost effectively? Simple. 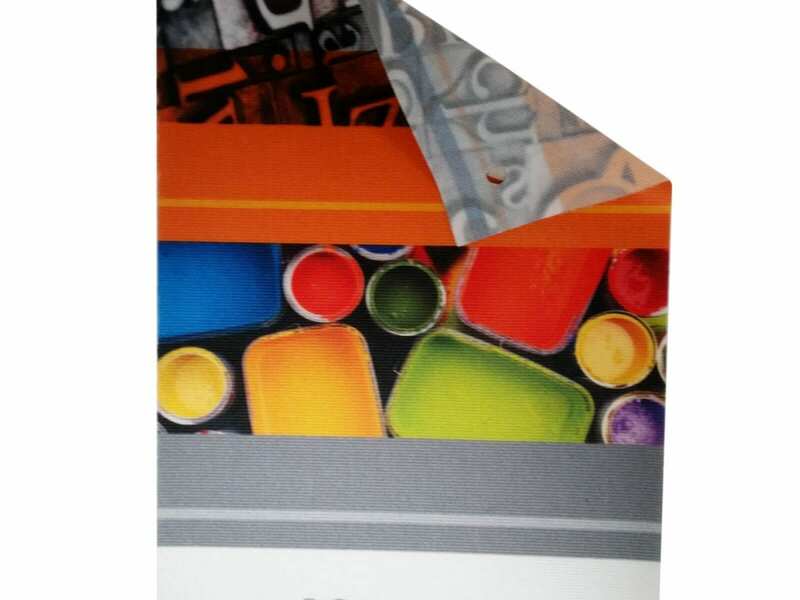 All our print jobs are batch processed which allows us to take advantage of the economies of scale. On a daily basis we are processing large format printing jobs from all over Europe. Your job, even if it is a one-off event fabric, will be printed alongside dozens or hundreds of others. Crucial to the quality and longevity of any digital fabric print are the methods used to finish it. We offer stitched hems, eyelets and pole pockets as standard – plus keder, velcro and much more as optional extras. We print Polyester fabric on rolls up to 3m wide. Larger prints can be panelled together with stitched seams. Printing of this fabric is by digital dye-sublimation, producing vivid deep colours.